GM Wesley So No-Loss Record Vs GMs with 2700+ rating. 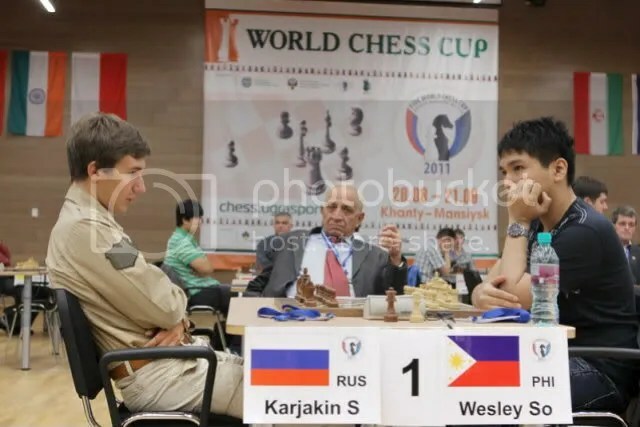 Barangay Wesley (described by Coach GM Susan Polgar, as one of the most amazing chess fans from the Philippines), i.e. 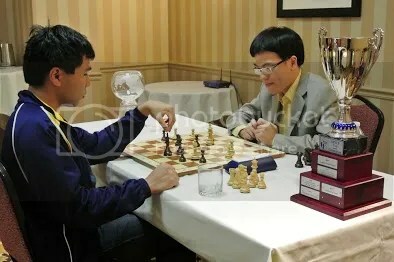 Grandmaster Wesley So’s worldwide fans and supporters, whose main headquarters at chessgames.com with sitios atchess.com and Pacland @ pinoygreats.com been vouching for quite sometime that this 18-year-old Philippine prodigy, GM Wesley So, to-date do have a ‘No-Loss’ record in ‘Standard Chess‘ against 2700+ International Grandmasters, most often called unofficially as ‘hyper’ or ‘hydra’ GMs. ’No-Loss‘, meaning, he had not incurred a single game loss against any of the Hyper-GMs when they were officially @ 2700+ FIDE rating at the time he played them. 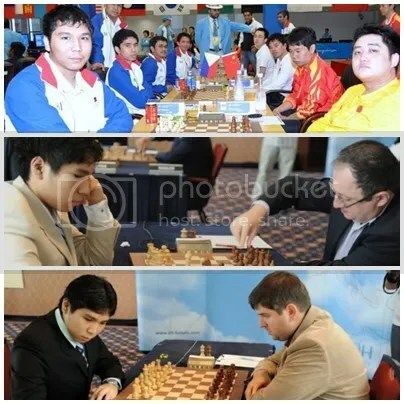 With this, i did some research and account of GM Wesley So’s records since the time he entered the limelight and manned Board-2 of the Philippines National Men’s Team at the 2008 Chess Olympiad in Dresden, Germany where for sure he encountered some hyper GMs. 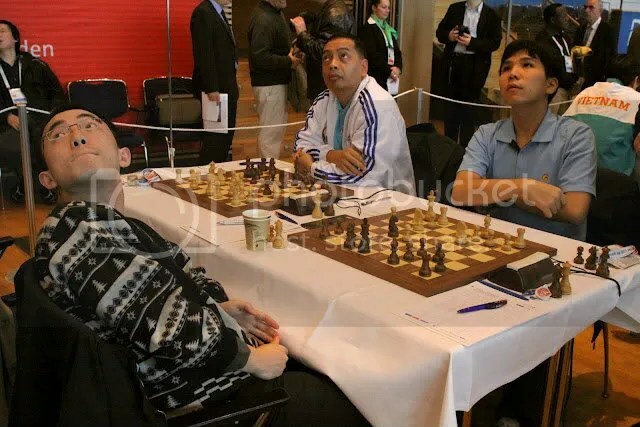 My assumption was correct, as round-1 opponent of Team Philippines in the 2008 Olympiad was versus the 3rd seed China who at board-2 was GM Ni Hua whose FIDE rating then was 2710. 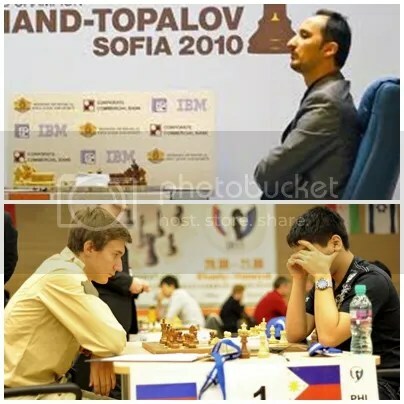 GM Wesley So, who was 15yrs-1mo-4days old then, dealt China’s lone loss game in that round (China 2½ : 1½ Philippines). This was Wesley’s first encounter, a win, against a 2700+ player. 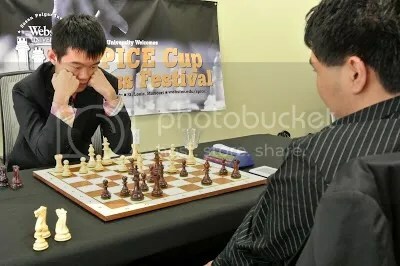 Wesley So second encounter with a Hyper-GM in the 2008 Olympiad was against Alexei Shirov, board-1 player of the 12th seed Spain who at that time was rated at 2726. Subbing at Board-1, Wesley So held Shirov to a draw. 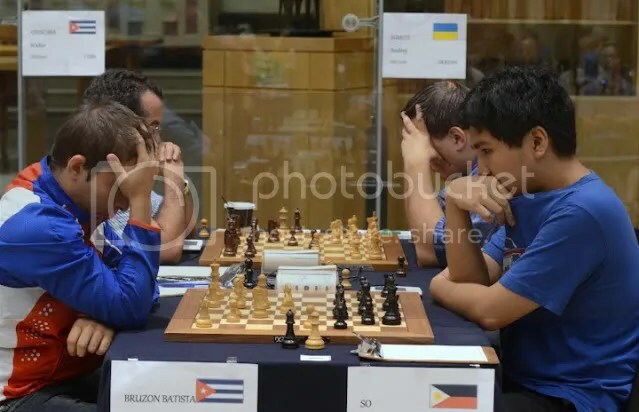 From thereon, since 13 November 2008 up to his recent and last game on 23 July 2012 versus GM Lazaro Bruzon Batista CUB(2711) in Quebec Open, Canada where he held the Hyper-GM to a draw in winning the championship, GM Wesley So played a total of 32 games against 2700+ GMs spanning a period of 3yrs-8mos-10days, a 5-Wins, 27-Draws and NO-Loss record. 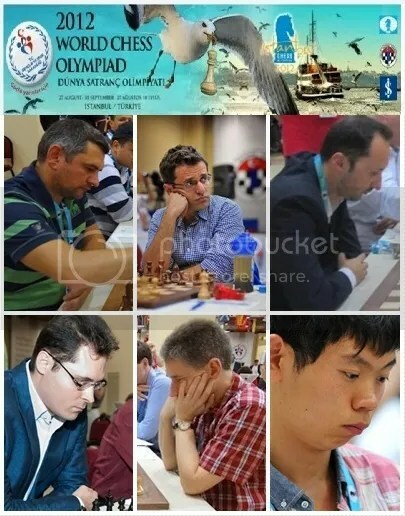 At the conclusion of the 40th Chess Olympiad that took place in Istanbul, Turkey from August 27 to September 10th, 2012 GM Wesley So played against six(6) Hyper GMs [one(1) @ 2800+ & five(5) @ 2700+] and all games ended in 6-draws. This brings his total to 38 games against 2700+ GMs, a 5-Wins, 33-Draws and NO-Loss record. 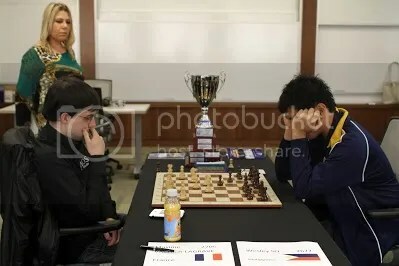 Pls be reminded that our topic is about Wesley So’s games in ‘STANDARD’ chess not rapid or blitz chess. 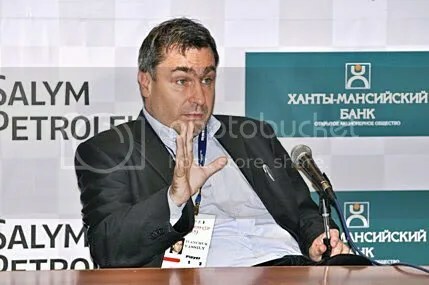 At the 2011 World Cup, GMs Karjakin & So played the regular 2-games ‘Standard’ chess and both ended in draws. Then they went into tie-breaker games where So lost in the Rapid. If you want to research further and verify the 32 games i’ve posted i’ll refer you here for your perusal.